Not sure what your serial number is? Click here for help. Alternatively, select the model you'd like to sell below then select the screen size, year it was released & processor! What screen size is your Macbook? What year was your Macbook released? What processor does your Macbook use? 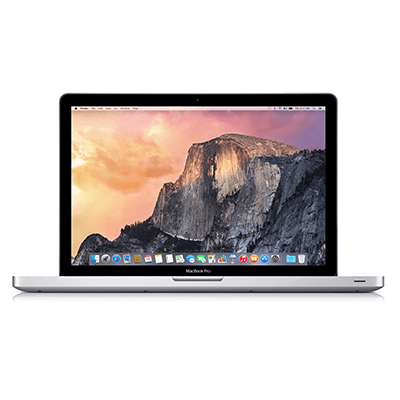 musicMagpie is the fast, FREE and easy way to trade in your MacBook! Enter the serial number or tell us the make, model and condition to get a FREE instant price. Pack your MacBook into a box and send it for FREE. Get Fast Same Day Payment via bank transfer, PayPal or cheque! 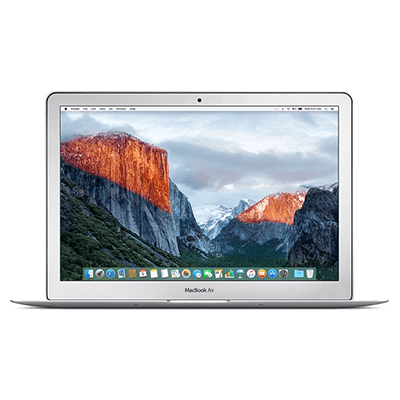 The MacBook is one of the most popular laptops in the world, delivering a premium experience for professionals and home users alike. But like all Apple products, the MacBook line is updated regularly and getting your hands on the latest features means splashing out on an upgrade. Or, you could be one of the people who find they use their iPhone or iPad more these days! 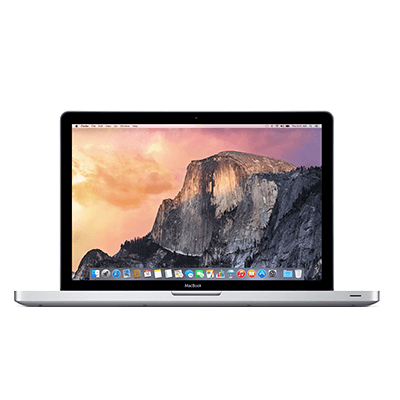 If you’re planning to trade in your MacBook, get an instant price with musicMagpie today! It’s easy: just enter your serial number or tell us the make, model and condition. Then, simply send your MacBook to us for FREE and we’ll pay you the same day it arrives. It really is the easiest way to sell MacBooks. We promise to pay the first price we offer when you sell your MacBook or you can request your device back for FREE – no questions asked!